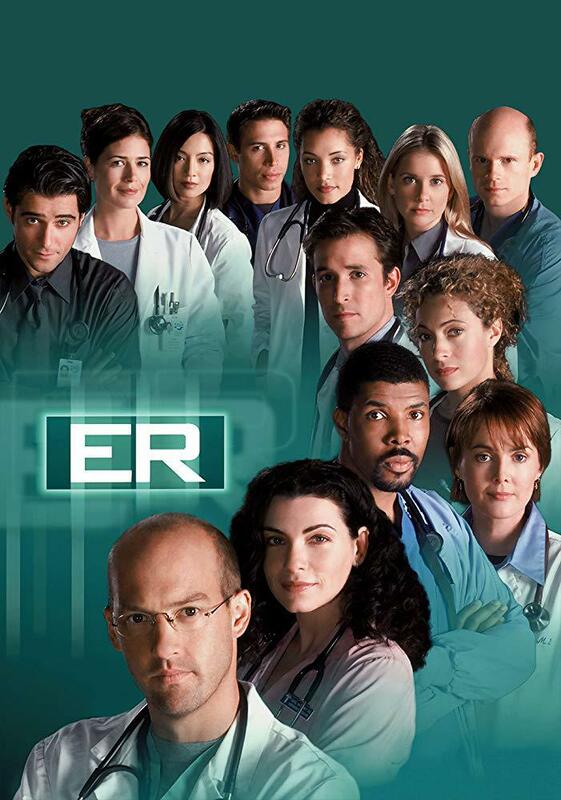 Pilot for the popular TV series is set during 24 frantic hours in the lives a group of doctors, nurses, and workers of a busy emergency room at a Chicago hospital in dealing with the seemingly endless casualties that stumble into their place of employment. 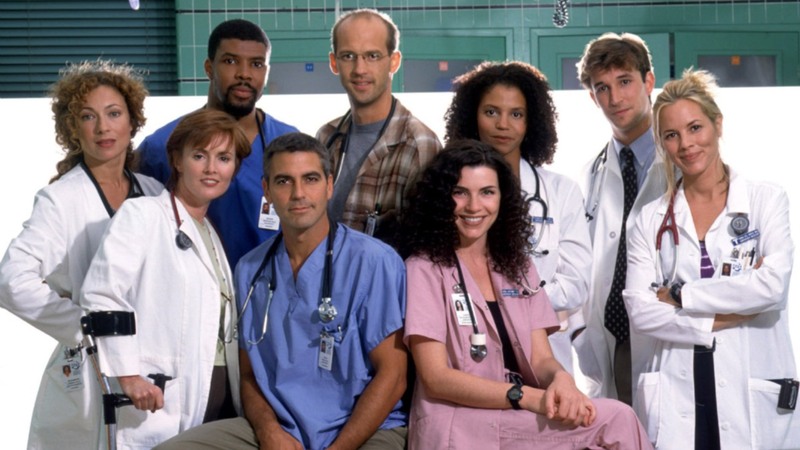 The central characters being the chief resident and family man Dr. Mark Greene who looks out of his current position for a job in a private practice due to pressure from his demanding lawyer wife Jennifer; outgoing Dr. Doug Ross who deals with cases in his own personal way; straight-arrow Dr. Susan Lewis in trying just to get by other long 36-hour shift; naive new intern John Carter; veteran intern Peter Benton; the troubled chief nurse Carol Hathaway; and E.R. 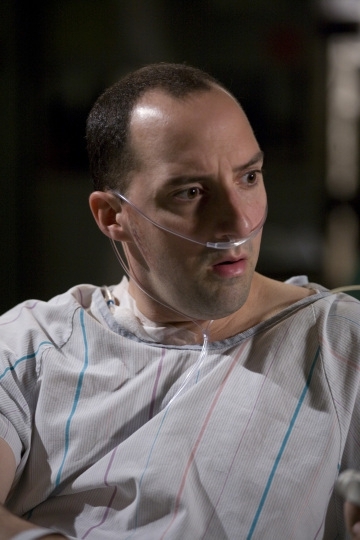 head doctor David Morgenstern. 10Do You See What I See? 3They Treat Horses, Don't They? 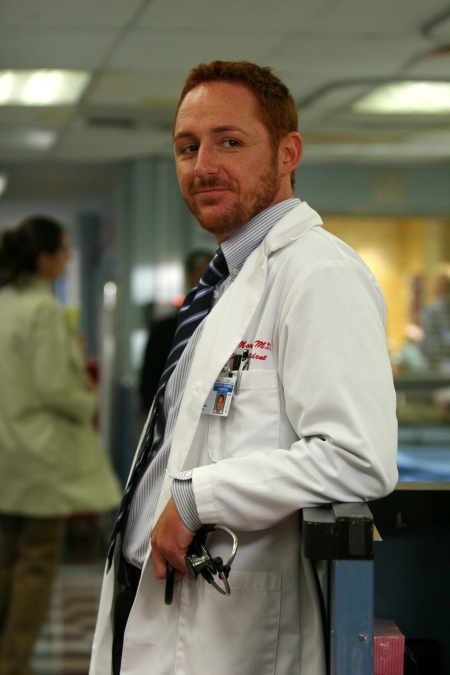 Dr. Romano continues to terrorize both the doctors and the patients in the ER. His arm is not healing well. Abby's brother Eric makes contact but she has much bigger problems when a psychotic patient attacks her and then runs out of the hospital. 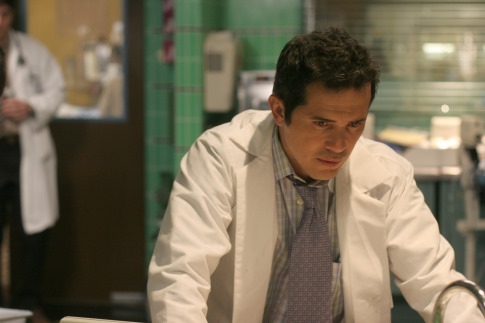 Dr. Carter is saddled with a slew of new students but learns that his grandmother has died. He's disappointed with Abby's reaction however. Dr. Kovac's friend from Croatia, Dr. Gordana Horvat, arrives to arrange for an operation on a young patient. 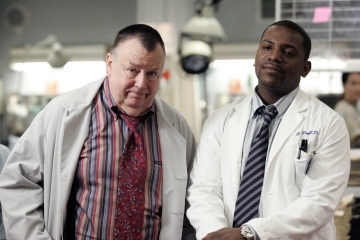 Dr. Lewis and husband Chuck are re-evaluating their relationship. 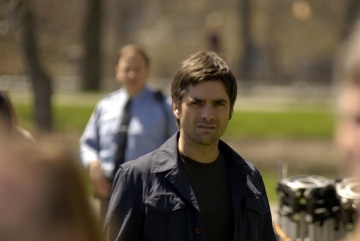 Luka Kovac arrives safely at County General and is hospitalized for treatment. His friend Gillian delivers John Carter's letter to Abby. Pretty well everyone gets to read it when Frank retrieves it and from the garbage and passes it around. Greg Pratt has dinner with Chen and her parents. The dinner goes well but they have a serious argument afterward. Dr. Romano is unhappy with his prosthetic arm which makes him even more difficult to deal with. Some of the more senior nurses find their hours being reduced as a cost saving measure and stage a walkout. Romano's response is to fire them all. 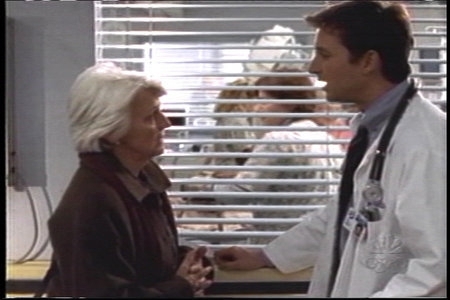 Dr. Lewis treats a teenager with a serious heart problem but her parents insist that she not be told immediately. A new group of second year residents arrive. Neela, Abby and Lester graduate and Neela has 19 family members flying over from London. Frank is back from his bypass operation. 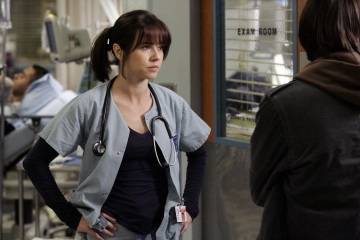 Steve still tries to get back to Sam and Alex and visits Luka at the hospital. Rachel, Mark Greene's daughter, is visiting and asks Corday for a favor. 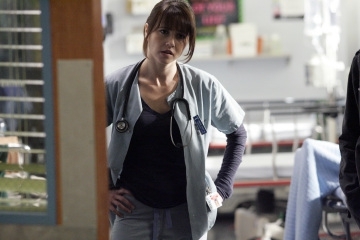 Pratt doesn't believe a 17-year old kid is in congestive heart failure, even though Neela keeps telling him. 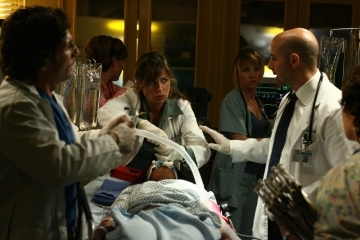 Carter and Kem go to the hospital since the baby stopped kicking. Sam and Luka are desperately trying to find Alex, who has run away from home in the previous episode. Meanwhile, Ray, Abby and Neela have their first day as R2's, which means that besides treating patients, they have to monitor and teach interns. Much to Ray's dislike, a surrogate mother in labor doesn't want to have a C-section and endangers the life of the baby. Meanwhile, Sam tells Luka she and Alex move out, Pratt meets his half-brother and -sister and Abby makes a difficult decision on a young boy. A tough day at work quickly gets worse for Luka as he clashes with new nurse manager, Eve Peyton. And later he's involved in a brawl with the father of an injured boy. Abby treats a woman with breast cancer. Also, Neela prepares a care package for Gallant. Weaver contemplates hip replacement surgery after she finds it hard to do her labor intensive job. Meanwhile, Kovac tries to ease Abby's fears about raising a child together. Neela decides to attend a support group for military spouses but when she offers her opinions on the war, the meeting turns into a debate. And after Sam treats a fainting victim, she finds herself with an intriguing job offer. 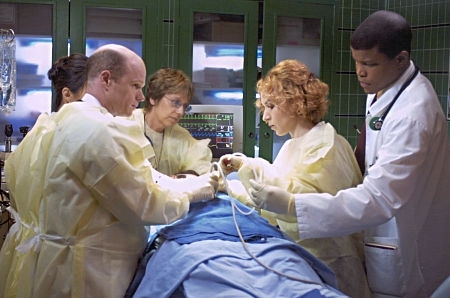 Abby senses something not right when a grandmother and granddaughter are brought into the ER. 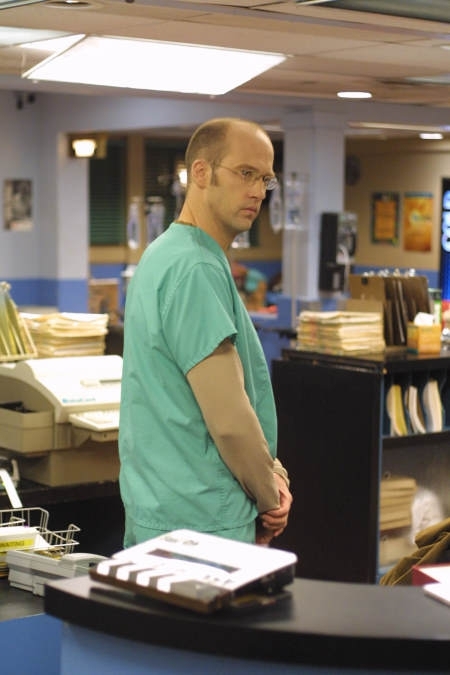 Sam's jailed ex-husband Steve is brought into the ER and everyone but Neela assumes he is faking sick. 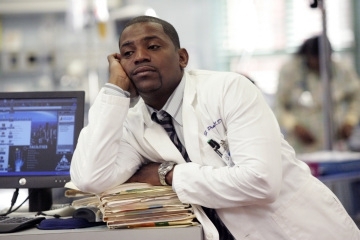 Meanwhile, tensions grow when Morris and Albright argue over a patient, Pratt heads to Africa to help Carter and quickly realizes how difficult life will be, and Weaver finishes physical therapy. Dr. Pratt settles into his new job in Darfur but is troubled by the huge number of people needing care. A sheik and his pregnant wife arrive looking for treatment. 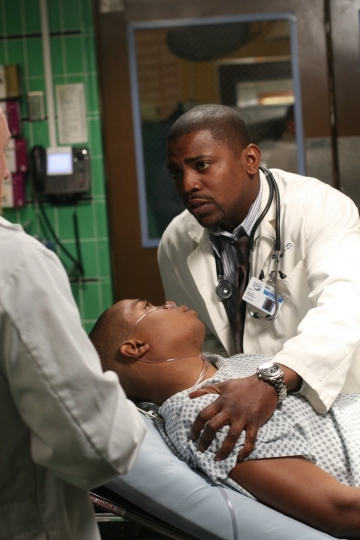 Carter and Dakarai work on fixing the man's wound, but they are interrupted by government officials trying to arrest the man. 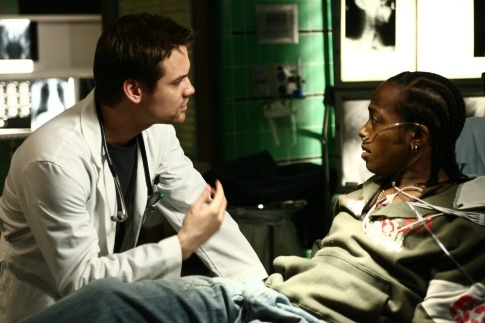 Pratt and Dakarai are forced to make journey to a hospital at the risk of getting stopped by the Janjaweed. Meanwhile, Debbie tries to convince Dr. Dakarai to get treatment for his medical condition. Neela receives good news about her surgical residency, but two visitors bring some troubling news regarding Gallant. Pratt struggles to get a straight story when two abused boys come into the ER with their father. Clemente's behavior grows more and more erratic, forcing Luka to take a stand. Chaos strikes in County General when shots are fired and the gunmen get more and more desperate to make it out of the hospital. Kovac unknowingly puts himself in harms way while Abby is in the line of fire. Meanwhile, Pratt tries to help Neela as she attends to Gallant's concerned parents. The ER is now in the hands of a new chief, Dr. Kevin Moretti, who is bent on major changes. Meanwhile, a phone call leads Neela to a hospital where awaits a major shock and a final farewell from a friend and colleague. Gates urgently goes home to stop Sarah from being taken away from him. 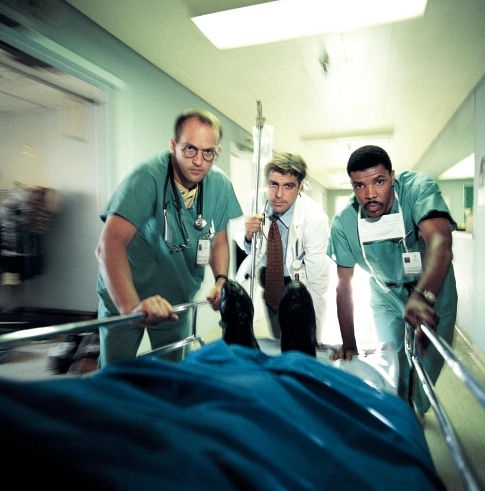 A GI patient baffles Morris and Sam. 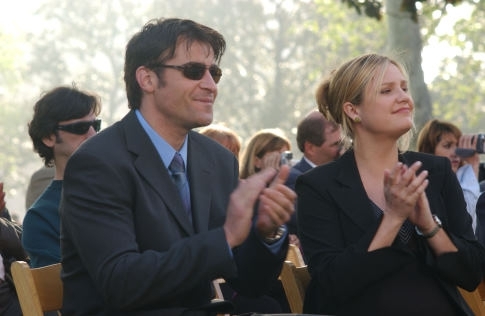 Also, Kovac postpones the honeymoon and says goodbye to Abby and his son, for the meantime, while he travels to Croatia to visit his ailing father.